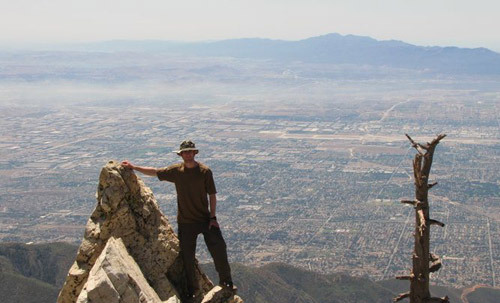 While back in California I was introduced to a hiking group by a friend from university. 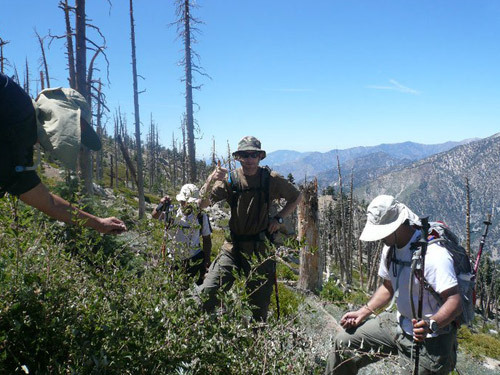 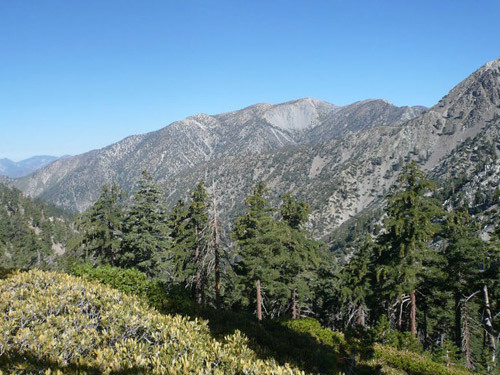 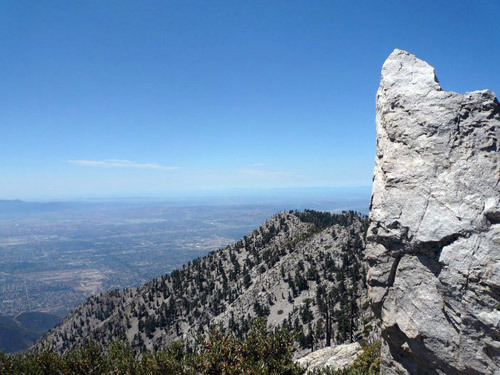 The first hike I went on with the new group was a fairly strenuous hike to Ontario Peak in the Los Angeles National Forest. 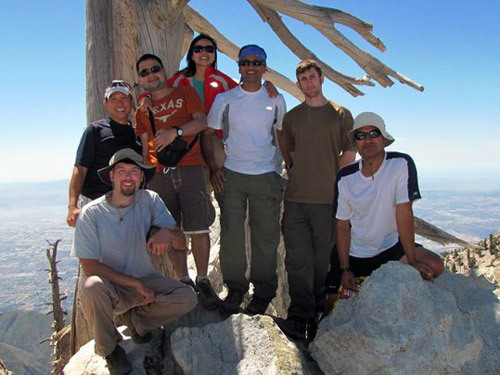 Everyone in the group is nice and I am really glad to find such a great hiking group while back in LA. 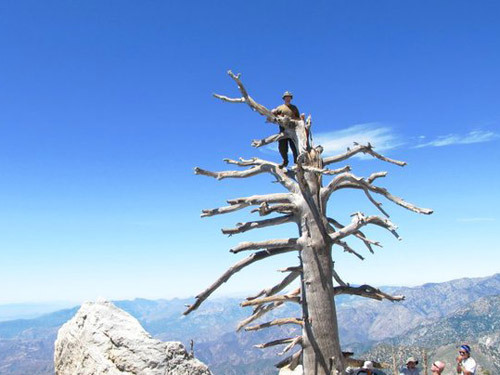 A tree at the top of the peak, what better way to get an even better view than to climb to the top.